@Meiki This one? I have it still in the box, never builded it up, since i got it too late and they took it out from rule set. RE: An option to NOT choose a deity? @Gothix for God of the Shrooffee! All I want to know is, what type of PvE content is planned for this game. All currently known won't be enough to get many pure PvE fans onboard. Why you think it is too less PVE content planned? I would like to understand your concerns. 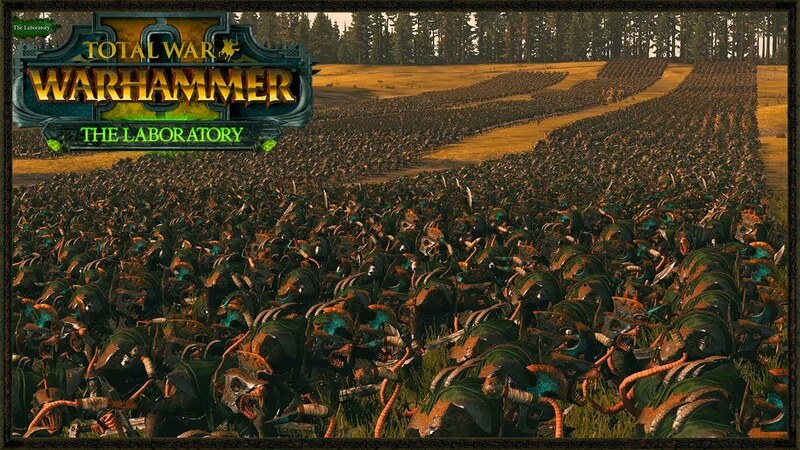 In my opinion, there will be much PVE content: discovering Knowledge, Crafting, Building, Exploring, go to hunt Animals, fighting bigger Creatures Packs and Bosses all around the world, going to Labyrinths. Not to forget Farming, Gathering, Mining. If you expect Themepark PVE content, you are maybe on the wrong game. That will be a sandbox, playerdriven game. Usually there will be less predefined quests nor big questlines. The Game environment and your personal favorite gameplay will drive you and give you the content you want. @Sindariya per example this one? 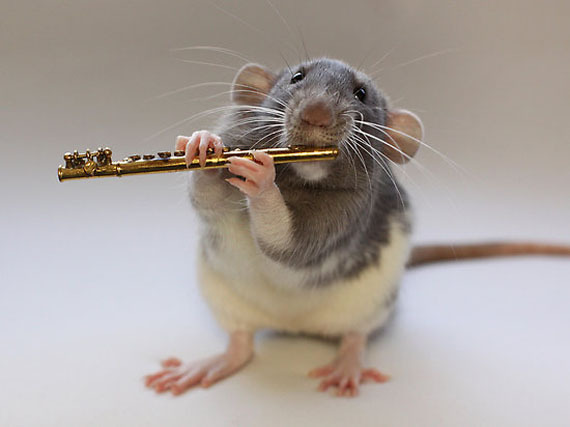 On the other hand, Rats and a Flute. Why i was so long hanging on WoW was not the game, it was my raid group and the Roleplaying on the wonderful Realm Forscherliga. Some searching the kick in a game to be first with the most shiney armor, others love it to do their trading business, and others again like the social interacting or kicking others asses, do politics in several ways, and others want just to dive into exploring and crafting, doing their numbers. All in all i want Fractured, because it promise to combine some of the most wanted gameplays to a whole. A game, and very important its community, needs to catch my eye and my interest, then i am sticked on it. As for the „Endgame“, i don‘t know where it comes from, but call it like this sounds a bit like a bad behaviour from Themepark games. I like games, where you have a steep learning curve and a long time motivation. Especially for an MMO is the old phrase more than actual "The journey is the reward"
RE: Fractured has landed on Instagram! Oh we are the cool kids now? @Aerenwe We had countless ideas about Races in last 2 years. You can try the search for them. In my Opinion, it is totally enough for a long time to have three playable Races. For first, because of adding new possibilities, there can be new sub races. For second, the system is based on the separating and combining at the same time the three playstyles of strict PVP, a bit PVP and mostly PVE or strict PVE. This will cover the three races. What playstyle you would add for another Planet with another race? If i remember right, Prometheus said in the past, that there is no next Mainplanet planned for now, but it would be possible. @Daz Hobbit/Dwarf like Race would be fit into Humanworld. @Meiki Lizards would be more fitting into Beastmenworld. @Darian indeed, i wish for later, that we have the possibility to turn on/off the banner whenever we want. Since we got in Alpha 1 the continent Myr, it seems for me, that a world will have many continents. These can be added easily, without destroying/messing up the existing ones. It‘s a shame i did not write an conclusion by myself for Test 1, but you said much of the things i would write too. Since i will jump in with an own report of my experiences in Test 2, i will add here the experience with the Progress they made since Pre Alpha started. My first sight to the game was making me very promising about Fractured. The first sight i did with the eye of Possibilities. The first i noticed was the Graphics and i felt in love with it. The second was the Area Design, Cliffs that you can‘t climb, but stoneformations where you can walk on, collisions where it makes sense (Trees, Stoneboulder etc. ), Animations. If i compare all with the things we got for Alpha 1 Test 1 i see clearly a developing progress. If it is the added soundeffects, adjusted spawner and all the stuff (Houses, Skills etc.) that was added from Patch to Patch or the fixed Bugs, all shows the effort they set into it. Even we just see small things at the moment, every piece of game we get shows the path they want to go. For me this path is like i was expecting it and i hope for the future that it will stay straight.